We are delighted to be award the top level ‘Gold Accreditation’ again and are proud to be an environmentally friendly business who are an exemplar of low carbon management. We take our environmental concerns seriously and we our environmental policy gives our clients the confidence that they are dealing with a printer that cares. The award gives us recognition for the environmental improvements &amp; carbon reduction measures that we have achieved to date and gives us an incentive to continue to make additional improvements whenever and wherever possible. The Green actions we have taken have also given the company cost savings so in these tight times a good thing to do for both the environment and for the business. What is the Suffolk Carbon Charter?The Suffolk Carbon Charter is an award recognising carbon reduction measures in Suffolk’s businesses. The Charter is administered by Groundwork East of England, and overseen by the Environment Agency and Suffolk County Council on behalf of the Suffolk Climate Change Partnership. More and more people are waking up to the risks involved with our current levels of consumption. Individuals and companies alike are changing their habits in order to reduce their energy use. This means potential customers are looking for a reliable measure that can reassure them they’re not damaging the planet with their purchases. 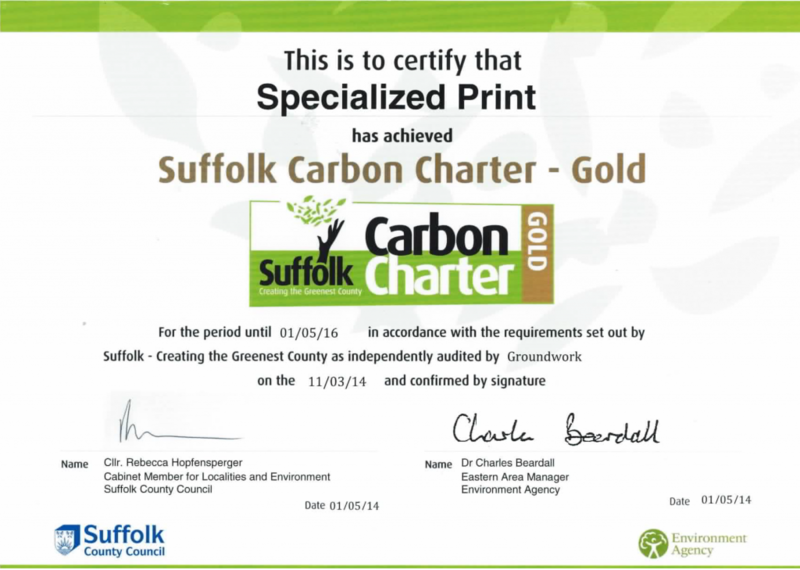 The Suffolk Carbon Charter allows Suffolk&#39;s businesses to communicate their environmental commitment with a clearly recognisable brand. It provides a credible marketing tool for promotion of the business. In addition, real financial benefits can be realised through achieving carbon reduction or environmental improvements. How Do You Get The Accreditation? 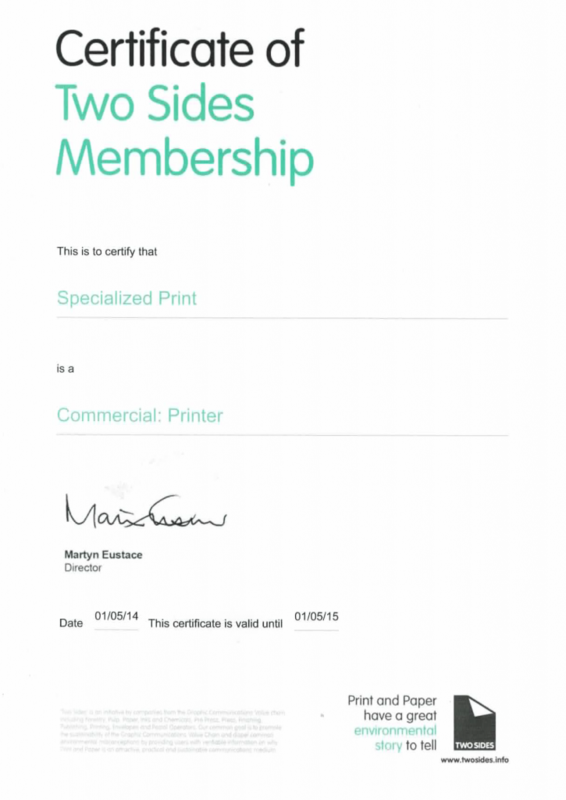 Businesses applying for the Charter will be asked to complete an application form. Following an audit process, they will be informed of the results and provided with information on how they can reduce their energy use further. The minimum requirement is an audit of energy use, adoption of a carbon reduction policy and a clear reduction target. A business assessment includes a full site visit and review by a qualified assessor. The Charter has 3 levels; bronze, silver and gold.